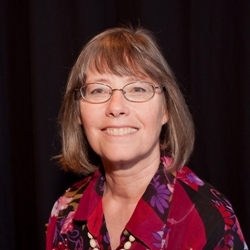 Ann Martin has lived in West Seattle since early 1976. In 2006, she began her tenure on the board and currently serves as the secretary. She and her husband raised two children in West Seattle, both of whom attended High Point Elementary School, where she was co-president of the PTSA. In this role, she witnessed the challenges faced by students, families, and teachers because of ethnic differences, economic difficulties, and behavioral problems. Although her education and work dealt more directly with environmental issues, upon retirement she decided to work at building a bridge between social justice and environmental issues and looked for opportunities to put herself more directly in touch with both social and environmental work. SWYFS became a piece of that strategy and an increasingly important part of her interests.